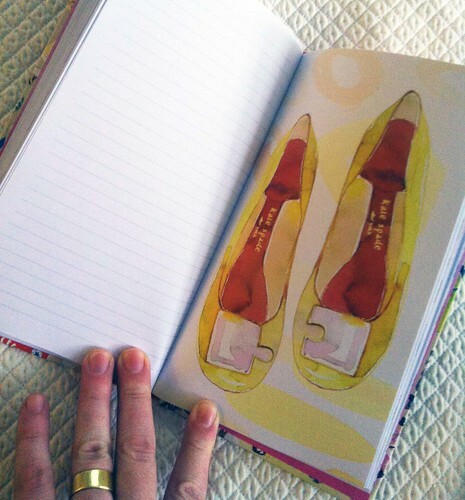 I’m so happy to share my Parade of Shoes journal (featured on the Crown homepage). 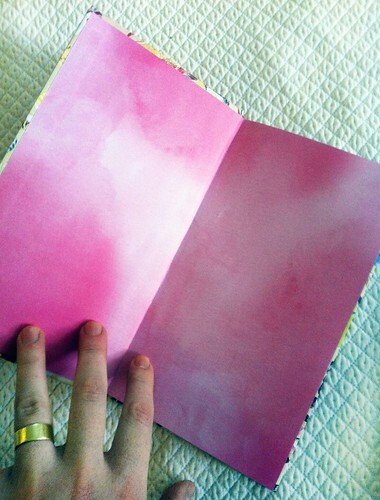 I illustrated it in conjunction with the Random House/Potter Style book, Shoestrology. It’ll be for sale on April 2nd. So save the date or pre-order now. Are you press/an interested blogger? If so, feel free to reach out to Kim for more information. 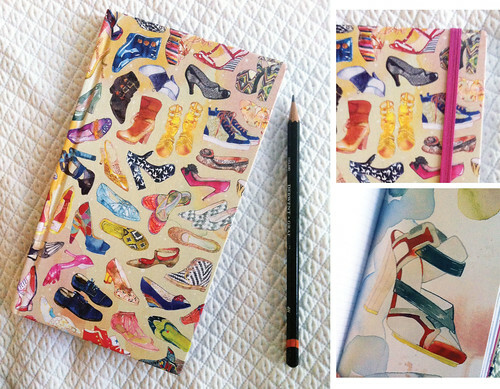 2 Responses to Journal for shoe fanatics! Samantha … funny … whimsical … gorgeous! Hope all is well … kiss the wee one on the nose! Maybe this is the mothers day gift i should find for my mum!